Johann Sebastian Bach. Very Good. In very good packaging. 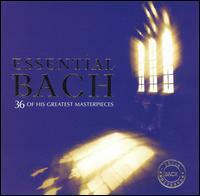 Essential Bach.